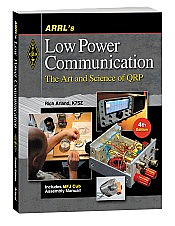 Popular ARRL publications, for clubs or individuals that wish to make a gift to a local library or school. 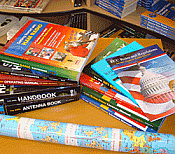 You can specify a number from 1 to 796. 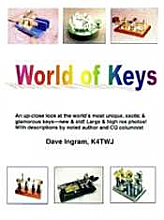 Recognizing the recent upsurge of interest in Morse code and keys, enjoy two top books on CW.